All occasions are important! 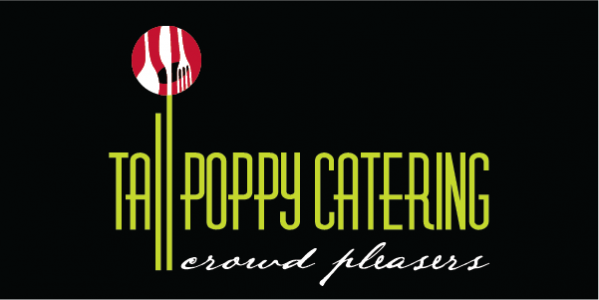 At Tall Poppy Catering we are well prepared for all catering requirements for any occasion. Whether you are in the bush fighting fires or sharing your wedding day will friends and family, we can bring great food to you.